We offer different service levels that suit varying needs. AT-HOME CARE SERVICES acknowledges that our clients all have different needs. Some might need assistance with their personal care while others may need someone to help them with household chores and errands. This is why we offer different service levels to provide care that is suitable for each client we serve. 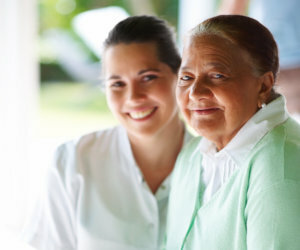 You can call 860-232-6126 for further inquiries about Home Care Services in West Hartford, Connecticut. We also invite you to schedule an appointment with us.